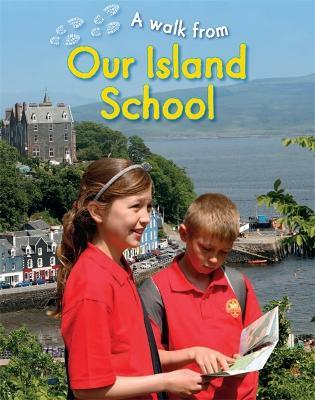 A group of friends from Tobermory Primary School in Mull, Scotland are going on a walk. The children have planned their walk carefully and have a list of questions they want to answer about their local area. We then follow them as they explore thier local area and answer their questions. This book is part of 'A walk from' series which explores different geographical environments using maps and photos. It helps young children understand geographical similarities and differences through studying the human and physical geography of a small area of the United Kingdom. The books feature key physical and human geographical vocabulary and skills such as compass directions, map reading and recognising landmarks and features.